First off there are two new shows that are making a debut! "This Magic Moment" showcases a blend of comedy and illusions and is a magical show full of audience participation. 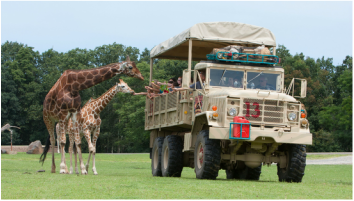 On the other hand, the Wildlife Games is a fun and friendly animal competition featuring sea lions, pigs, otters, birds and goats- it will definitely be a hit! This month, Guests can also see the Safari’s adorable baby cub trio – consisting of lion, tiger and bear cubs. The female lion named Zuri and tiger named Nadya were born late last year. The pair made news when the Six Flags animal care team began hand-raising them as sisters when their mothers did not adequately care for them. While the two would typically never cross paths in the wild, they have bonded and help each other gain socialization skills. Some of the other new EXCITING attractions coming to the Six Flags this Summer include The Joker and the Caribbean Cove. 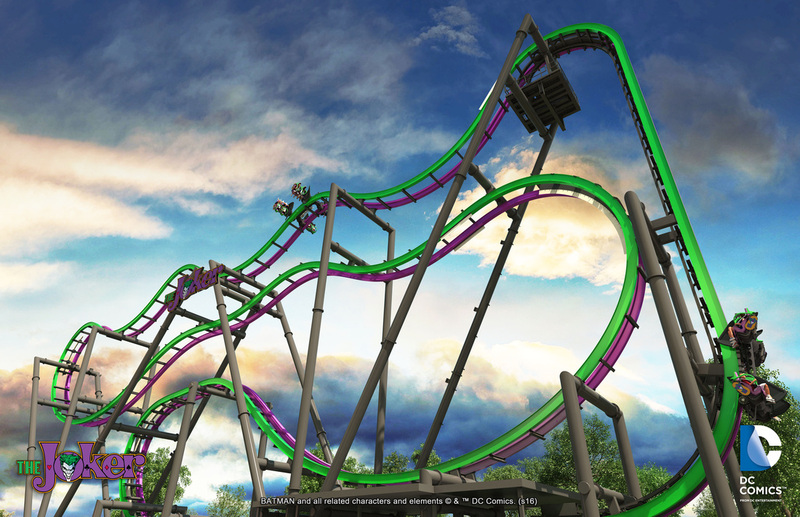 The Joker is Six Flag Great Adventure's newest and craziest roller coaster set to arrive on Memorial Day Weekend! After being lifted straight up a 12-story, 90-degree hill, this 4-D, free-fly coaster will wreak havoc as riders flip head-over-heels at least six times along the weightless journey. Thrill seekers will experience exhilarating leaps and dives along a horizontal plane, along with unexpected drops as they tumble from one level to the next. The wing seats amp up the pandemonium since riders will experience all of this chaos with no track above or below ─ just the sky! As the weather heats up, Guests will be able to cool down as at Hurricane Harbor. 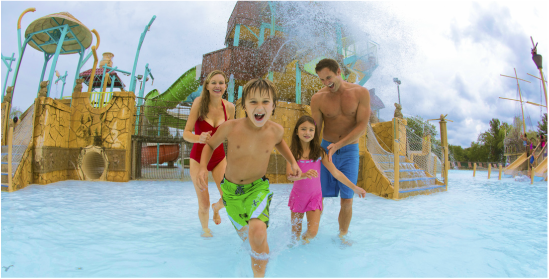 In June, the all-new water play area, Caribbean Cove, will add more family fun to the 45-acre water park. 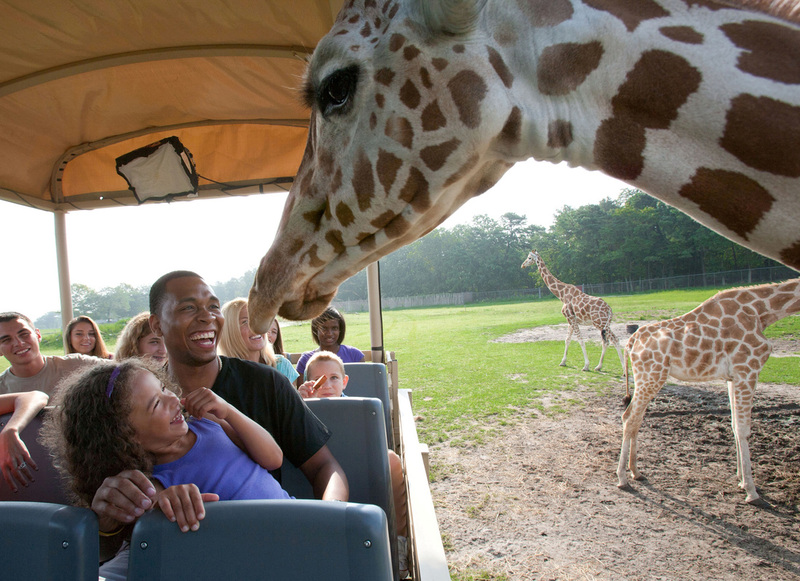 The Caribbean Cove will include a play center with more than 55 interactive features! There will be tons of spray nozzles, jets, valves, water guns, an action slide and a giant tipping bucket towering nearly two stories in the air! This will definitely be a play area that the kids will never want to leave!